This super-thin, 16-1/2″ wide tray serves a bevy of uses. 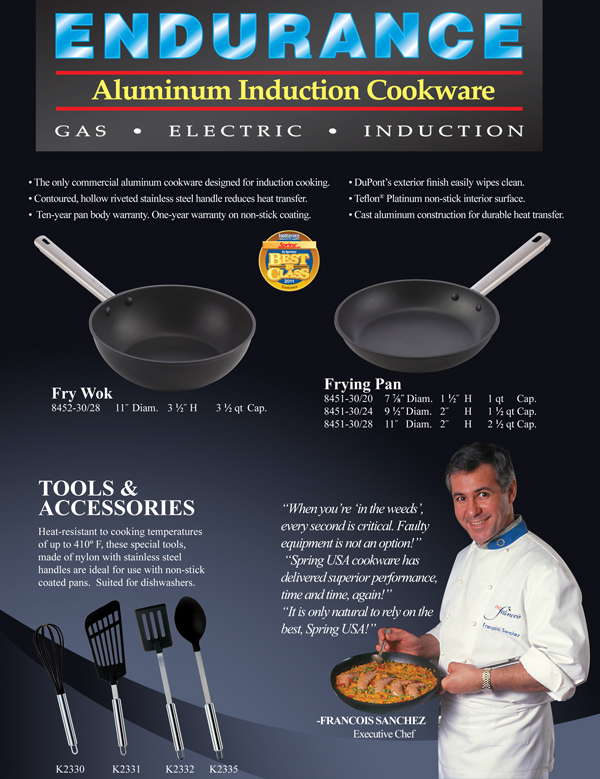 Tray features our impact bonded, stainless steel induction plate. Tray handles are riveted to the pan body. Tray surface features our world-class DuPont™ 3-layer, non-stick surface. 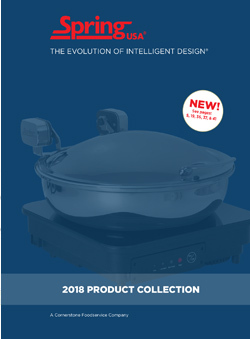 Perfect to present hot appetizers on, as the tray heats all the way up the to the rim. Perfect for pizza, sliders, mini-quiches, cookies or breakfast bars!